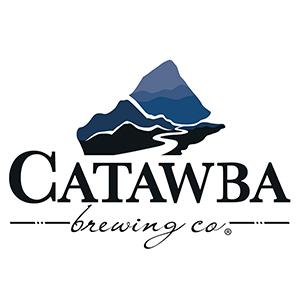 Catawba’s mission is to: Produce drinkable flagship beers of the highest quality. Create unique, small-batch beers inspired by our communities, folklore, and lifestyle. Service our distributor partner with availability of product and support. Educate anyone interested in craft brewing and craft beer. Grow a solid business that creates jobs, withstands the inevitable ups and downs of our industry, and actively gives-back to our communities.